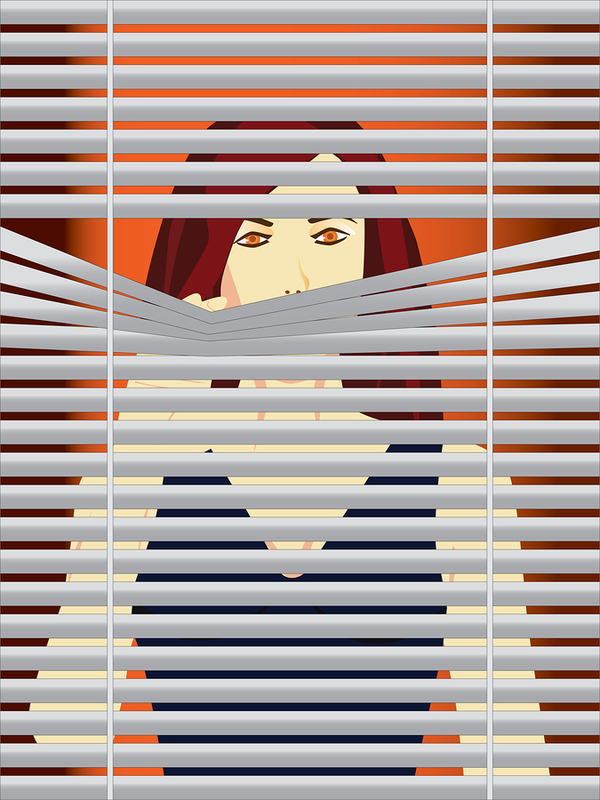 Agoraphobia is just one type of phobia, or irrational fear. People with phobias feel dread or panic when they face certain objects, situations, or activities. People with agoraphobia frequently also experience panic attacks, but panic attacks, or panic disorders, are not a requirement for a diagnosis of agoraphobia. The defining feature of agoraphobia is anxiety about being in places from which escape might be embarrassing or difficult, or in which help might be unavailable. The person suffering from agoraphobia usually avoids the anxiety-provoking situation and may become totally housebound. Agoraphobia is often called "fear of open spaces" but this description is simplistic and misleading. Agoraphobia is like an unreasonable fear or anxiety associated with unfamiliar surroundings or situations, but this description also oversimplifies a complex issue. In some cases, agoraphobia arises associated with panic attacks from a panic disorder, the fear of places or situations occurs and triggers the panic attacks. In other words, agoraphobia becomes like a "fear of having another panic attack" or a fear of anything or anywhere that might trigger a panic attack. A vicious cycle sets in where anxiety or fear of certain places or situations make a panic attack more likely to occur, which in turn raises the anxiety level. The agoraphobia can actually become so debilitating, leading to a life of self-imposed isolation.